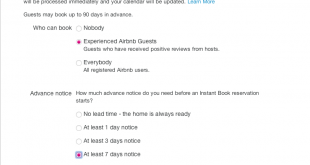 Airbnb recently added instant bookings for established hosts that allow Airbnb travellers to make an immediate booking once they have found a property they want to stay in. 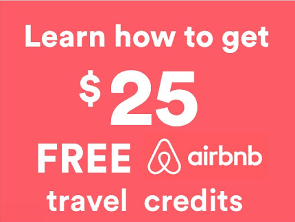 Airbnb has just won a case when the New York appeal board overturned an earlier ruling that Nigel Warren (An Airbnb host in New York) was fined for renting his room out in his apartment to travellers. 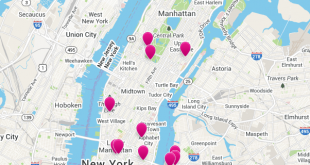 Urban Bellhop is a new service for Airbnb hosts that allows hosts that travel, work or our otherwise unable to have a trusted intermediary perform the check in service for them, thus increasing the number of bookings they are able to take. 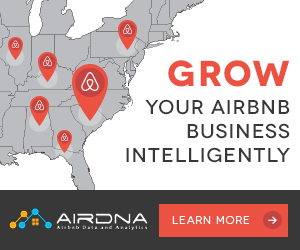 ABC Radio 702 Sydney’s Nightlife program interviewed me on Monday January 14th about all things Airbnb. 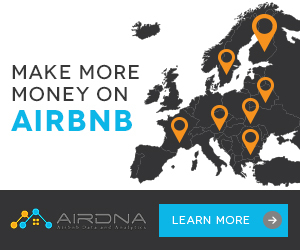 We covered both hosting and travelling using Airbnb as well as the types of accommodation available and some general questions that non Airbnb people generally ask. 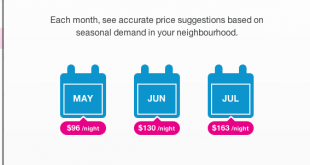 Airbnb have just launched “Price Suggestions” where they insert suggested prices for your listing underneath your host calendar. 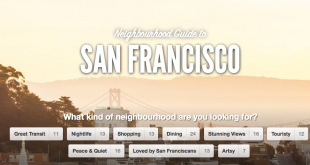 Airbnb overnight launched Airbnb Neighbourhoods, which are aimed at giving travellers a way to pick the best neighbourhoods in the city of their choice. 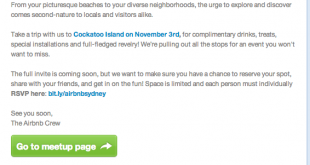 With Airbnb launching in Sydney tonight at an 1,800 guest party on Cockatoo Island in Sydney Harbour they have been blitzing the local news media. 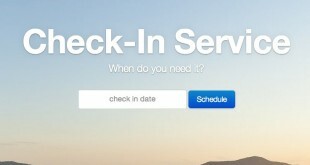 Airbnb has just released versions 2.2.2 of their excellent iPhone application that supports both the iPhone 5’s larger screen as well as allowing you to copy your upcoming reservations to Passbook. 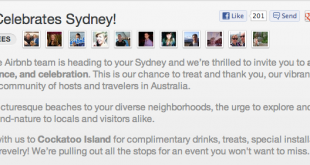 Airbnb has just announced a Sydney meetup on November 3 at Cockatoo Island. It is a limited number event and you must signup individually.To get yourself an invite you better RSVP really quickly as there are already over 900 attendees.